Enjoy Morocco team organise Casablanca private tour with experienced drivers and local friendly guides. We pick up you from your city hotel and we travel towards Rif mountains to explore the small fortress town of Chefchaouen. It is well known for its blue and white painted building and houses in medina. Chefchaouen is one of the most beautiful cities in whole Morocco and we spend the night in local Hotel/Riad. On the second day our Organising private tours from Tanger continues to Ouazane and we explore Meknes, its medina and also Moulay Idriss Zerhoun. We explore Unesco site of Volubilis, which is the ancient Roman Ruins. We continue to Fes, which is the oldest city in Morocco. We spend the night in a riad. After breakfast, our 6 days desert Tanger trip to Sahara continues and you explore Fes in guided trip. We visit The Royal Palace, to see its magnificent brass doors,next, we will explore The Mellah, the Jewish Quarter, we continue to the old Medina, with the most beautiful Moroccan handicrafts. We will visit best places including University of Al Qarawiyyin, also El Merenid Tombs, and Bab Boujloud. Then we continue to famous Chouara Tanneries and after exploring best places in city we transfer you back to Fes riad for overnight stay. The next day of our private tour from Tanger for 6 days to Sahara continue with traveling towards Ifrane, called as “The Moroccan Little Switzerland”. We will continue to Azrou, where we explore ancient Berber culture and visit cedar forest, with local monkeys. We will continue to Midlet, then Errachidia and we spend a night in Merzouga. We start our camel trek to reach best experience in Desert Camp in the Sahara. You will enjoy a traditional Berber dinner followed by listening a Berber music. 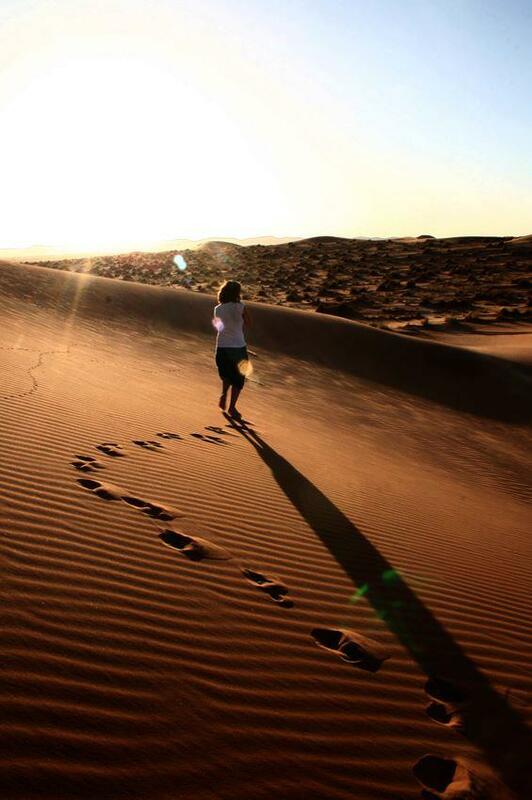 Today we will wake you up early in the morning, we watch desert sunrise then we enjoy camel ride in Sahara dunes. After breakfast we travel towards Rissani,we visit Tinijdad and we explore best of Todra Gorges. Its best destination for climbers. 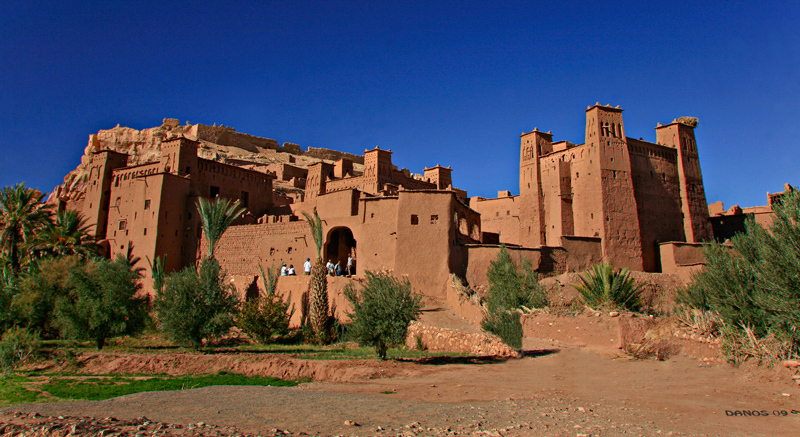 We continue to Dades Valley,where we spend the night in local riad or kasbah with dinner.